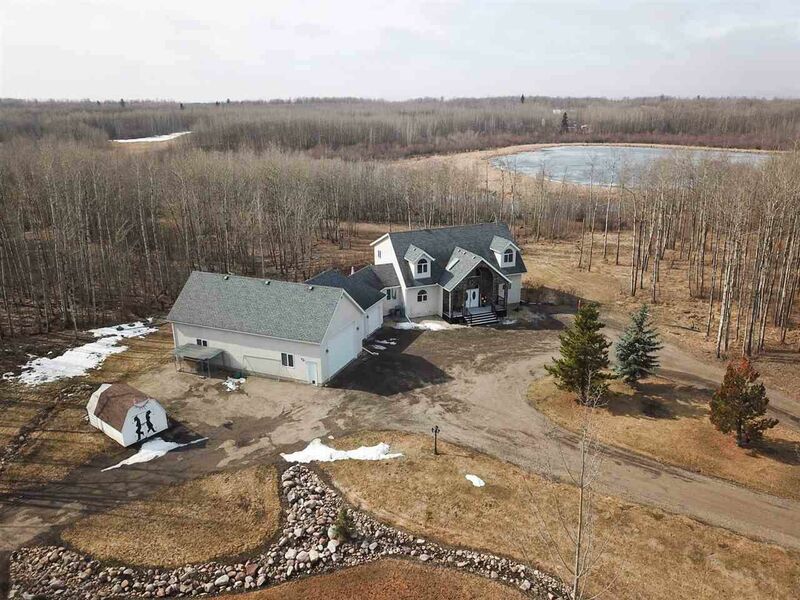 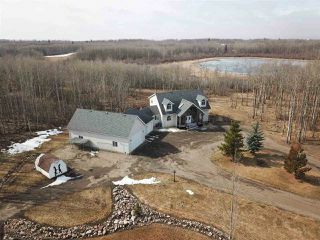 These statistics are generated based on the current listing's property type and located in Rural Strathcona County. Average values are derived using median calculations. 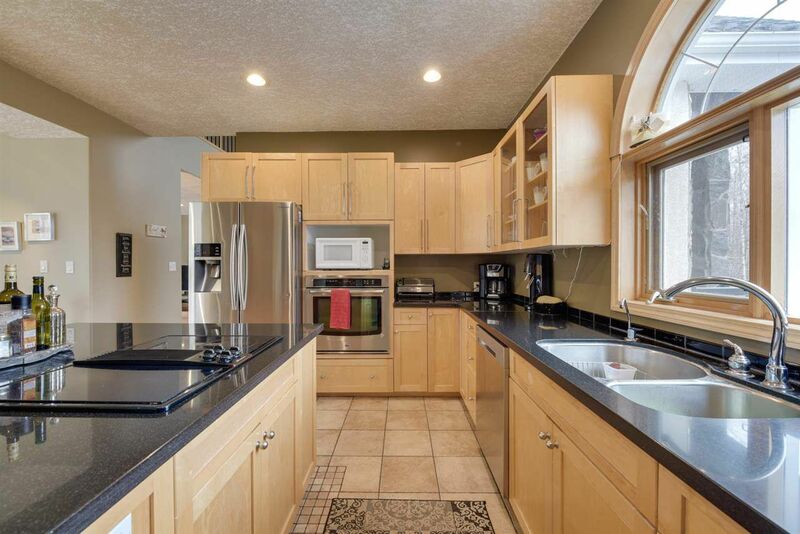 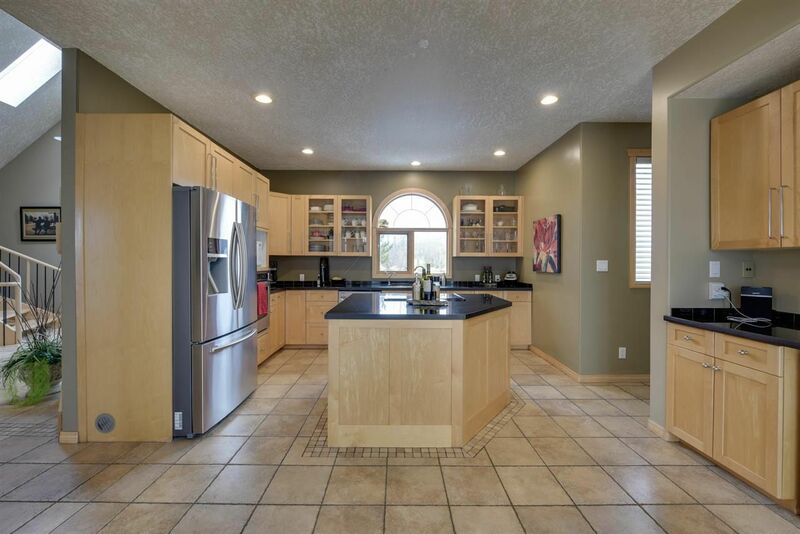 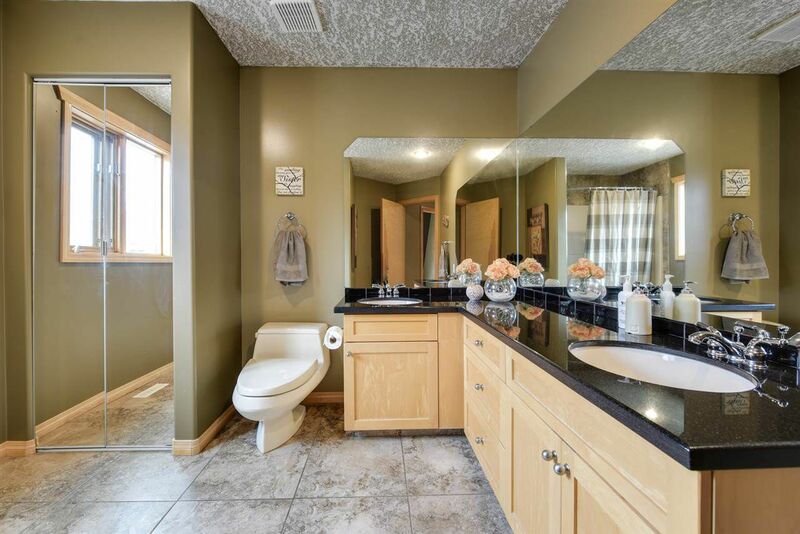 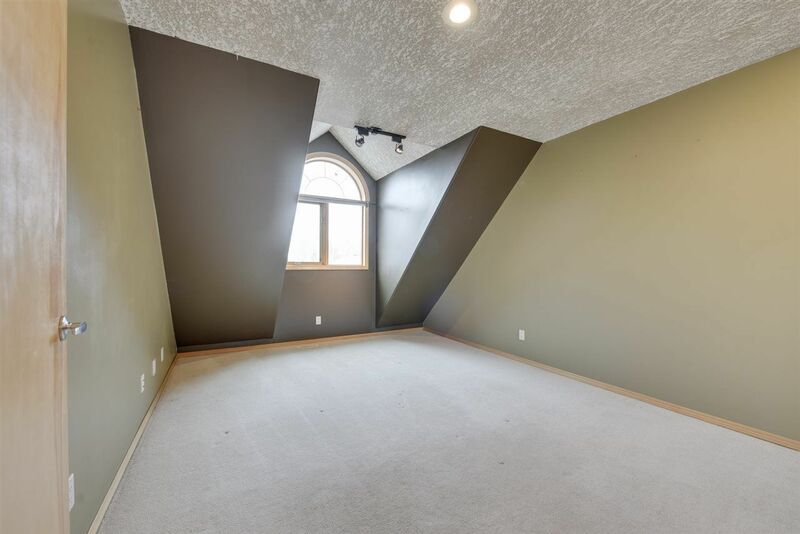 Looking for a house that has it all? 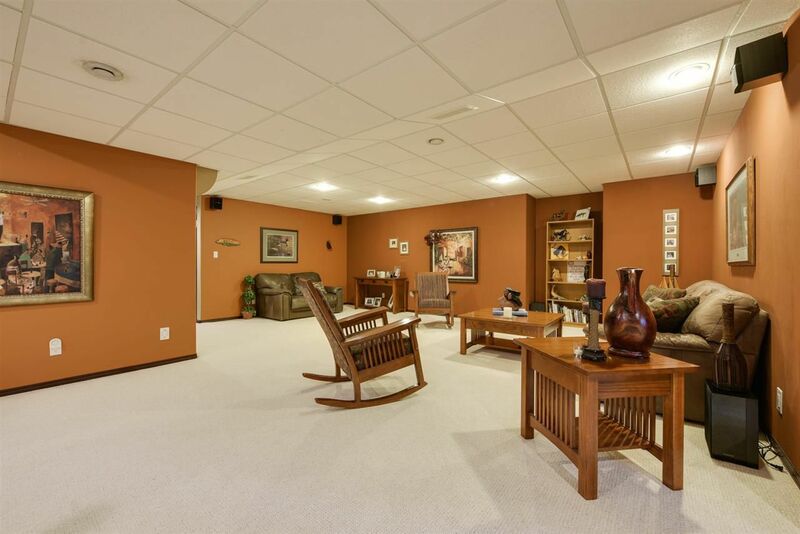 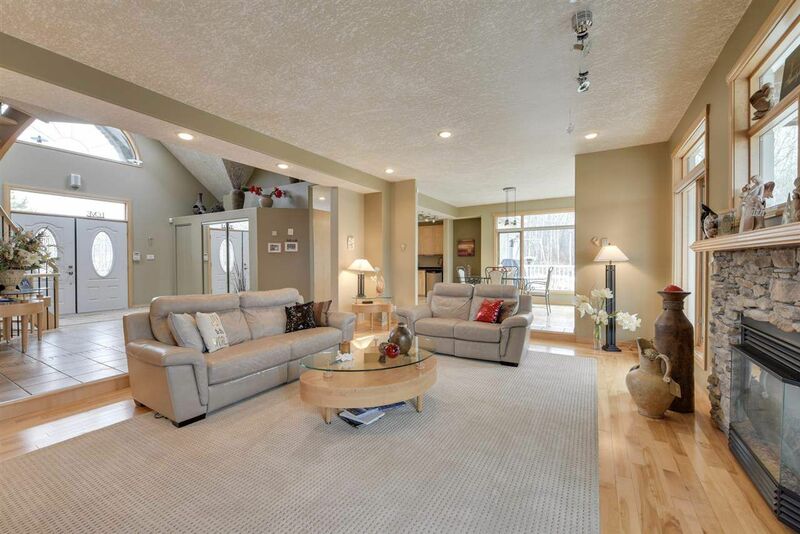 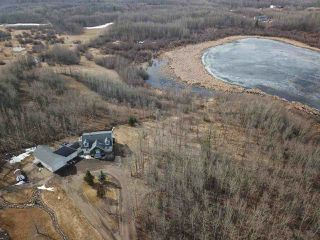 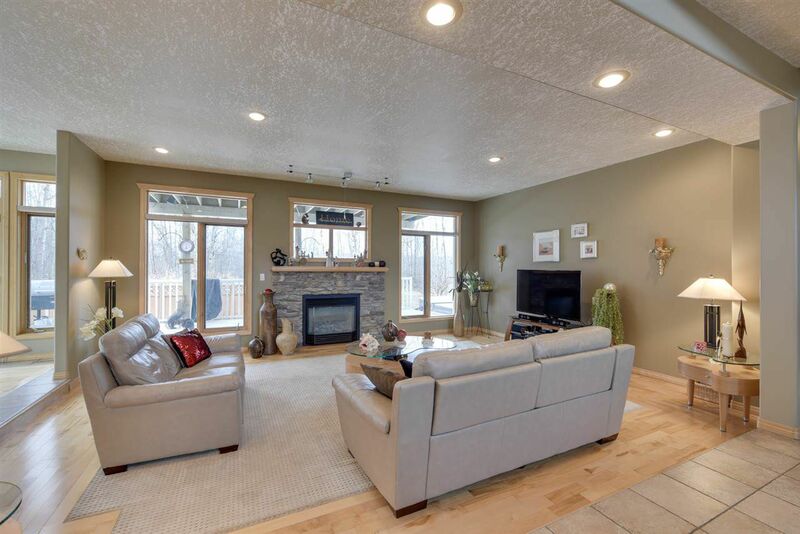 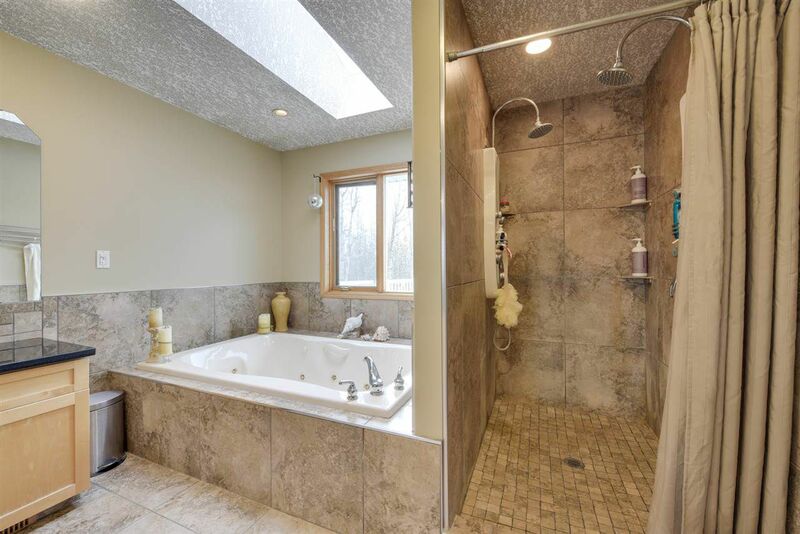 Nestled on 3.36 acres, this home overlooks a lake + treed area. 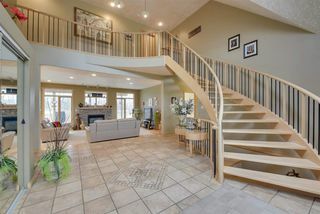 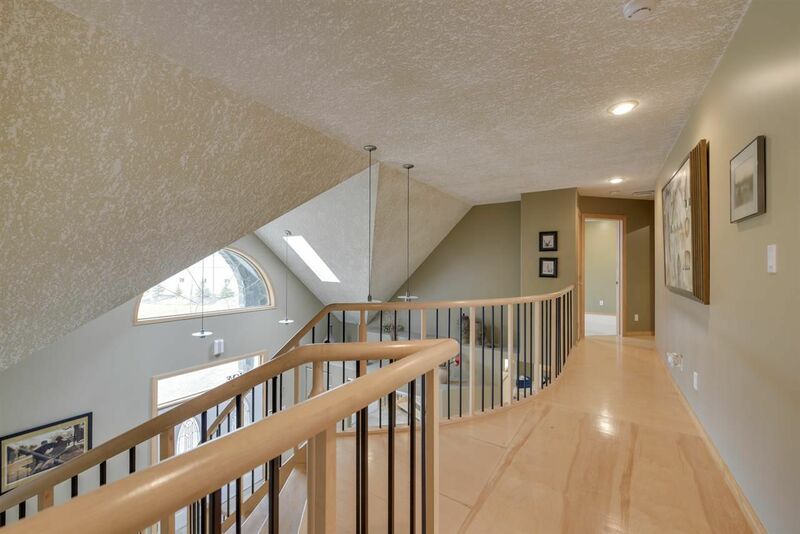 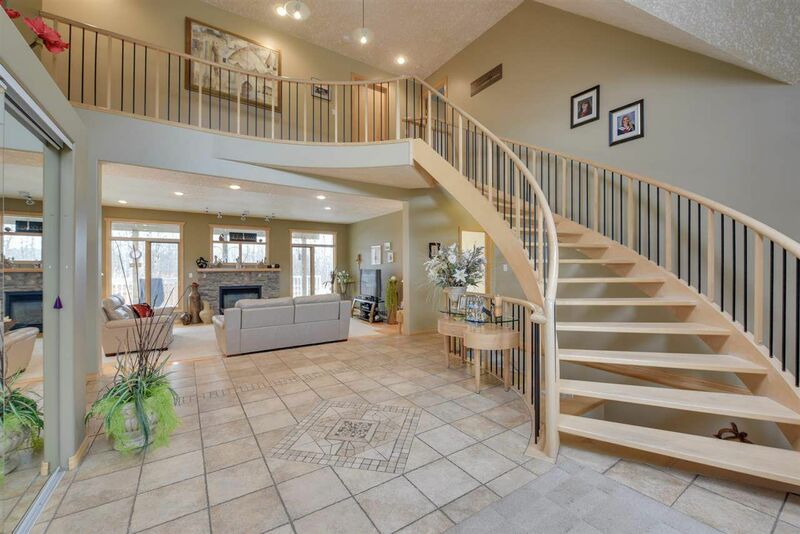 As you enter you are greeted by a large open concept main floor featuring a spiral staircase. 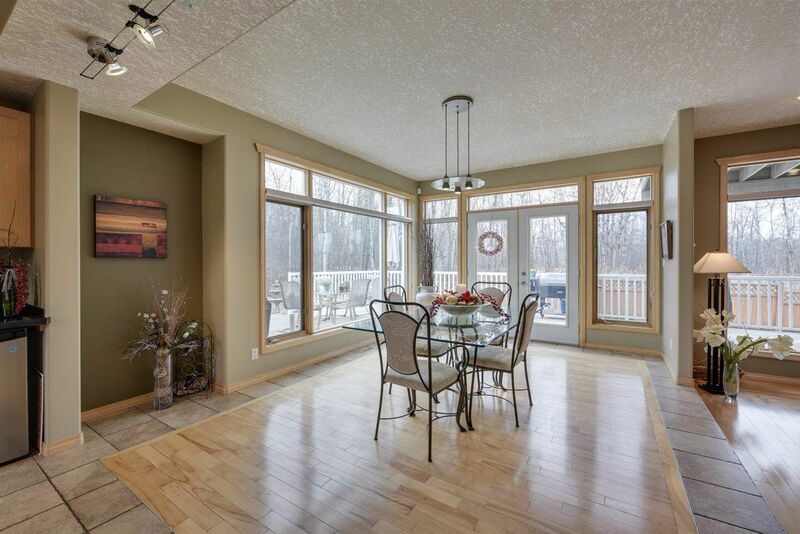 The LR w/fireplace + dining area share space with a large kitchen w/centre island + loads of cupboards + pantry. 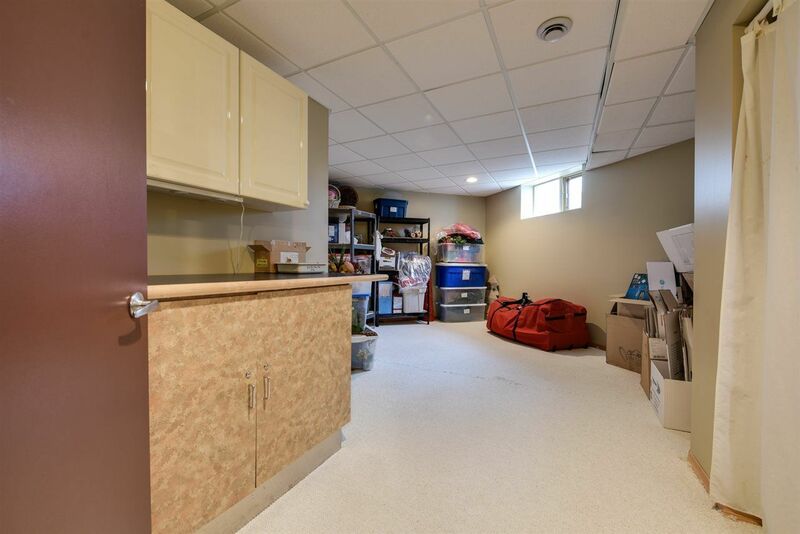 Den, main floor laundry + mud-room are a bonus! Step out onto a HUGE wrap around deck or sit around the stamped concrete firepit. 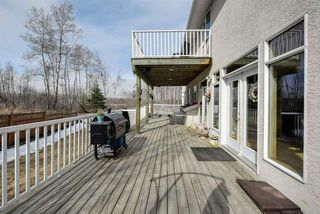 4 gas lines for outdoor heaters + a bbq make for amazing entertaining possibilities. 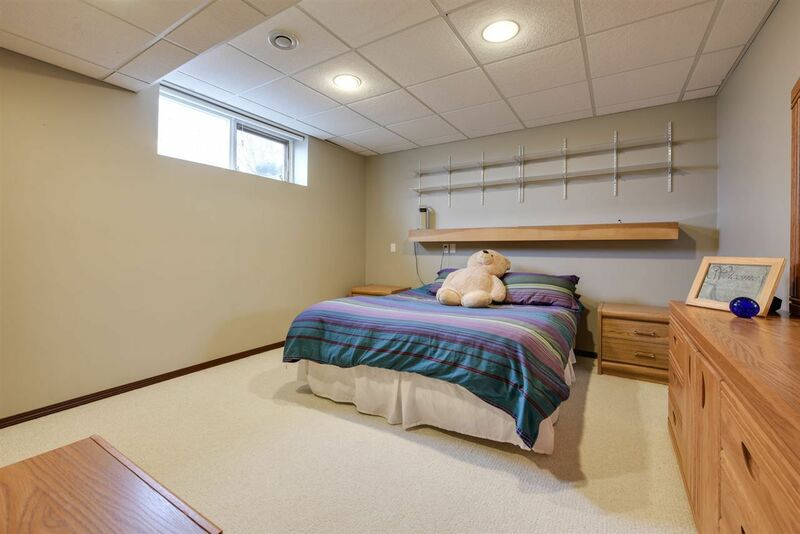 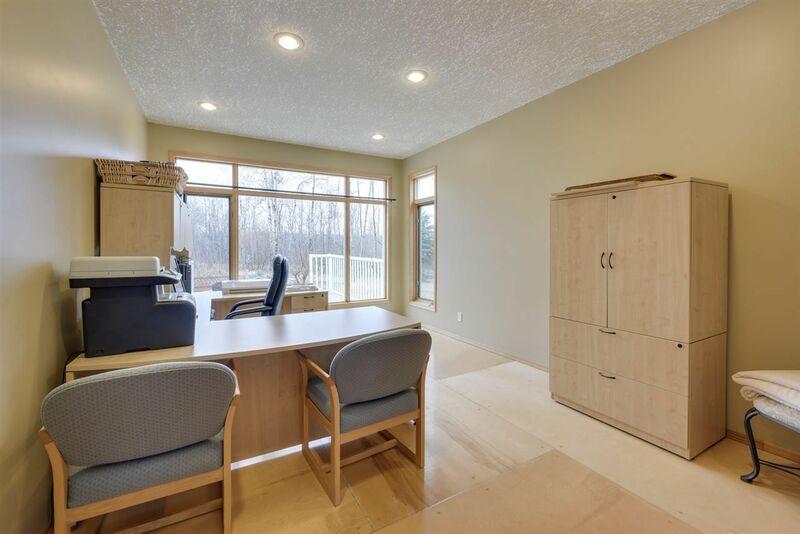 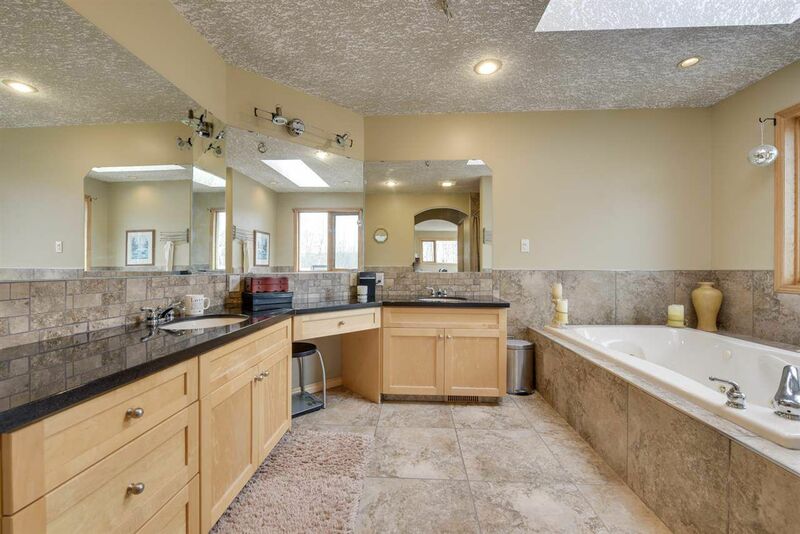 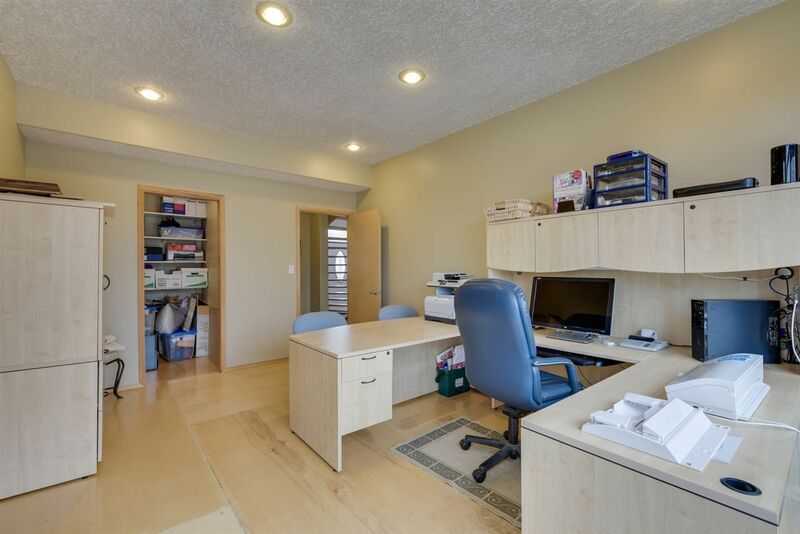 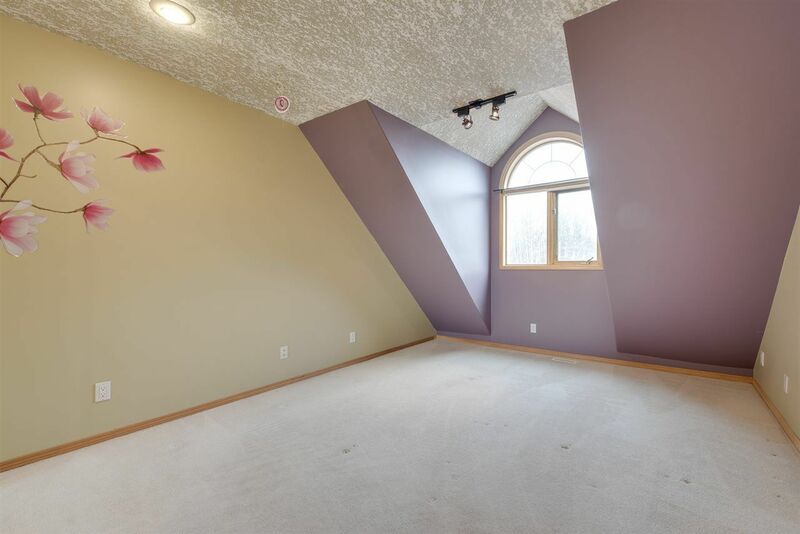 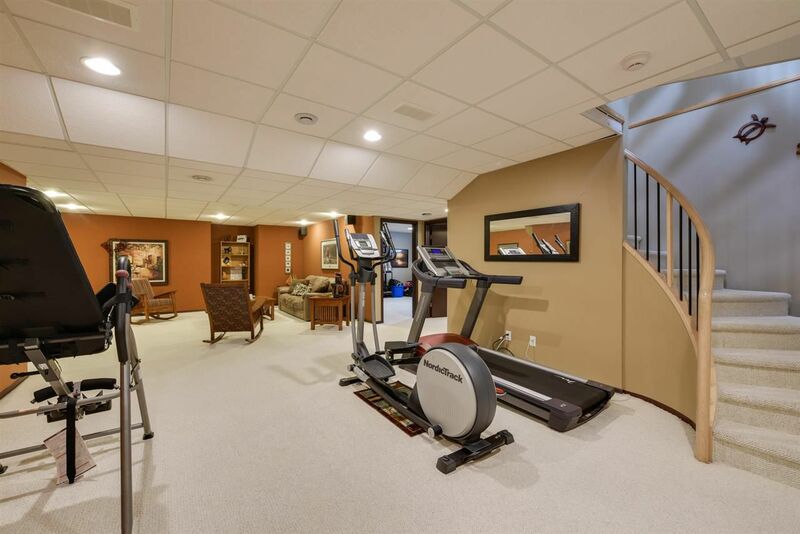 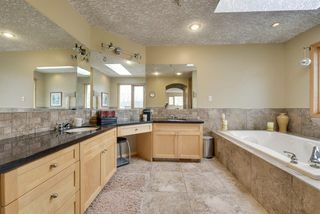 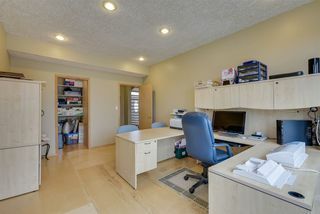 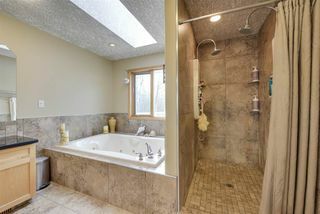 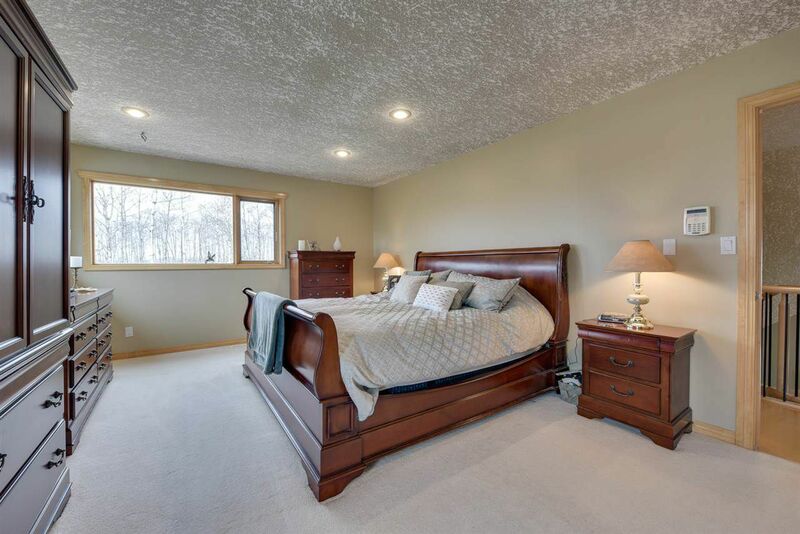 Upstairs is a spacious master bedroom w/lake views + his/hers walk in closets + ensuite bathroom. 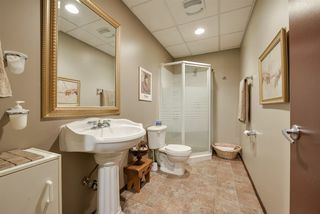 2 addtl bedrooms share a bathroom. 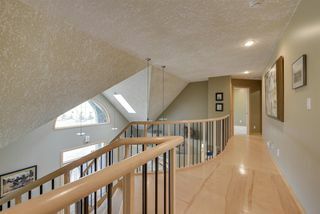 Downstairs is fully finished with 2 bedrooms, bathroom, rec area + hobby room. 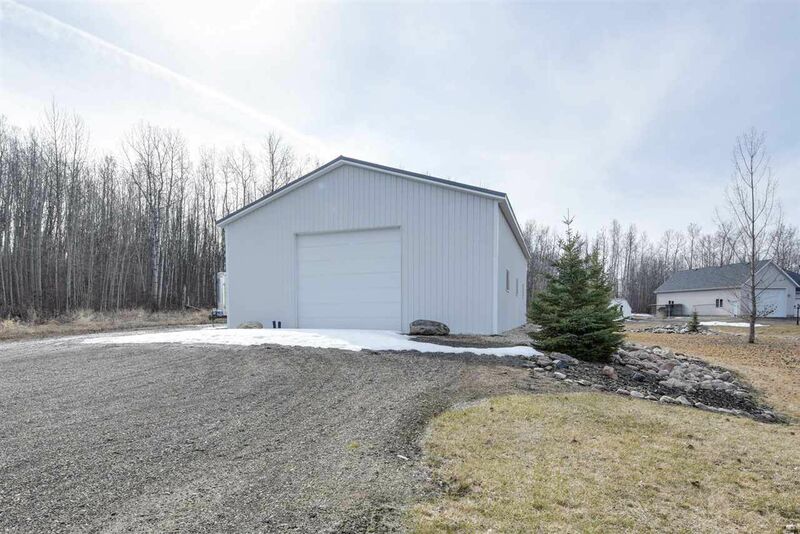 Attached 24x24 double garage + adjoining workshop, all with heated floors.PLUS 40x60 workshop that fits o/s RV + all the toys. High eff. boiler system, security, in-floor heating, vac system. 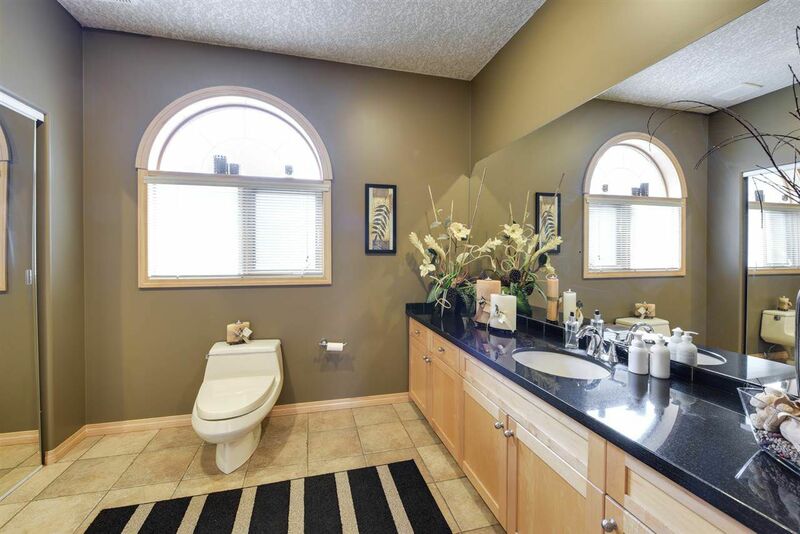 This home shows 10/10!